To reach the Front Desk at the Kenmore campus, call (425) 602-3000. 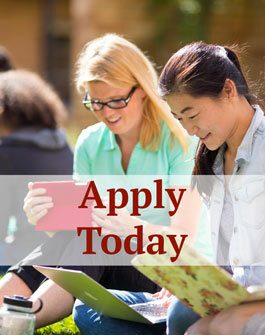 Call the Admissions Information Request Line at (425) 602-3330 or request admissions information online. For general inquires email admissions@bastyr.edu or contact an admissions advisor. 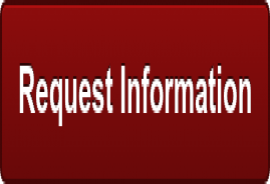 Prospective students: Establish an online account where you can easily request information, update your contact information and apply online. Check out upcoming professional education courses. Learn more about campus catering, meeting room and chapel rentals. Interested in placing a free advertisement on our Off-campus Housing Board? We want to know about it! Give the Webmaster your feedback. Learn what we do with your personal information.